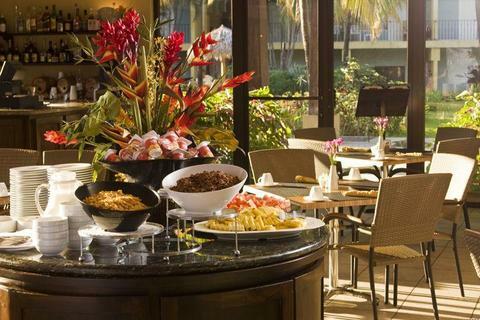 Flamingo Beach Resort in Costa Rica is a beautiful, first class deluxe ocean front hotel. No hills to climb or long distances to walk to reach the crystal-clear, blue waters of the Pacific Ocean.The Hotel offers four different types of rooms depending on your needs and group size. 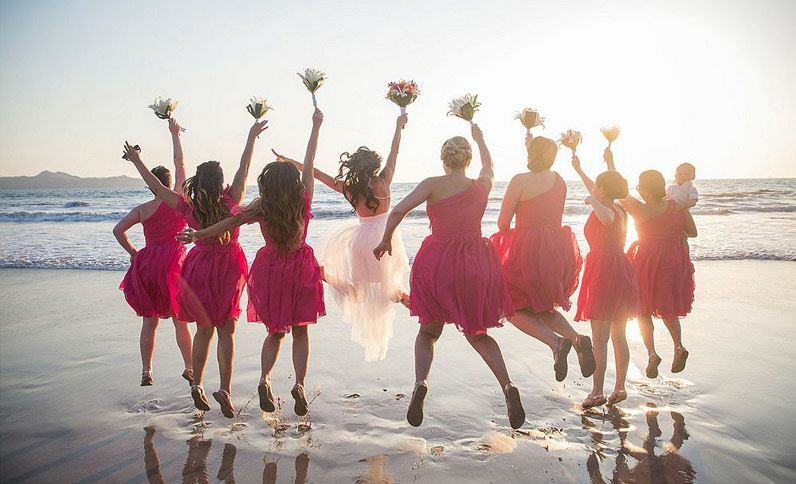 The Mountain, Poolside and Ocean View rooms are ideal for larger groups of four to six guests while the Honeymoon and Presidential Suites cater typically two guests. All rooms are tastefully furnished and spacious with two double beds, private baths, air conditioning, telephones, ceiling fans, satellite television, and mini bars. Each room has its own private balcony, most with spectacular ocean views. Fabulous Honeymoon, Presidential and Surf side Suites are also available…offering front-row seats to the most magnificent sunsets anywhere on earth! The banquet, party and conference facilities are thoroughly equipped, and an attentive staff will serve you with a smile. Savor local and international cuisine in the air-conditioned Catalinas Restaurant. Have a quick but delicious lunch at the Arenas outdoor café. 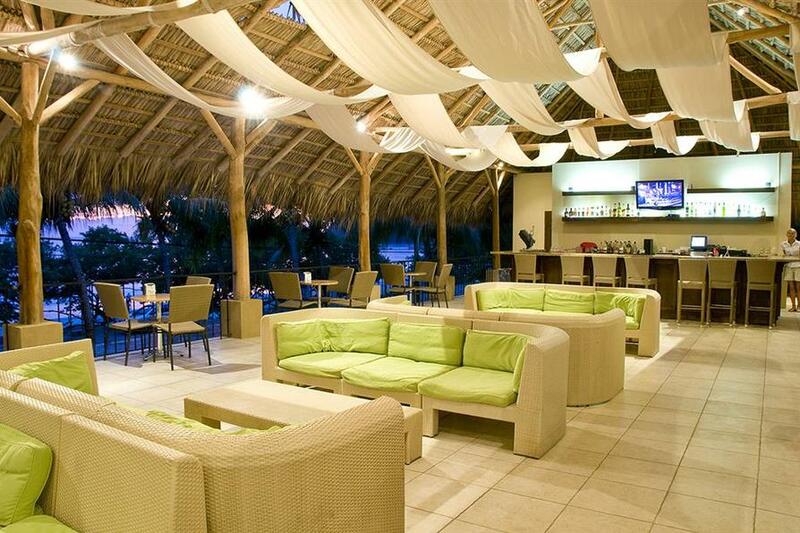 Relax while enjoying tropical drinks from any of the bars, especially poolside at Magallanes. There are three swimming pools, one located at the hillside building, a half Olympic-size pool on the beach front and a covered outdoor children’s pool alongside it. They also offer security boxes in each room, massage and baby sitting services. Located within the hotel is a boutique and souvenir shop, scuba diving center, tour and car rental agency, beauty salon, deep sea sportfishing office, game room, child care center, casino, and fully-equipped gymnasium. A professional, highly trained staff is an important part of what makes us the best. Flamingo Beach is one of the few white sand beaches of Costa Rica and certainly one of the most beautiful. It is only 4 hours by car from San Jose, and 45 minutes by air to the nearby Tamarindo airport.